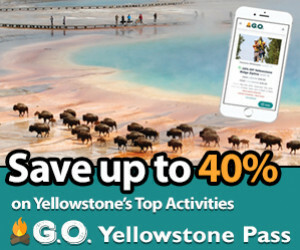 There are so many things for kids to do in Jackson Hole in the summer and winter, that you and your kids will have the time of their lives. From cribs to car seats, we offer all you need to travel with your baby with ease. Thoroughly inspected, reputable brands & we clean them with non-toxic cleaners. 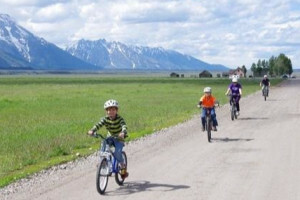 We offer full & 1/2 guided bike tours giving you views of the Tetons. Pull your kids along in a trailer or rent them their own bikes for a family activity! 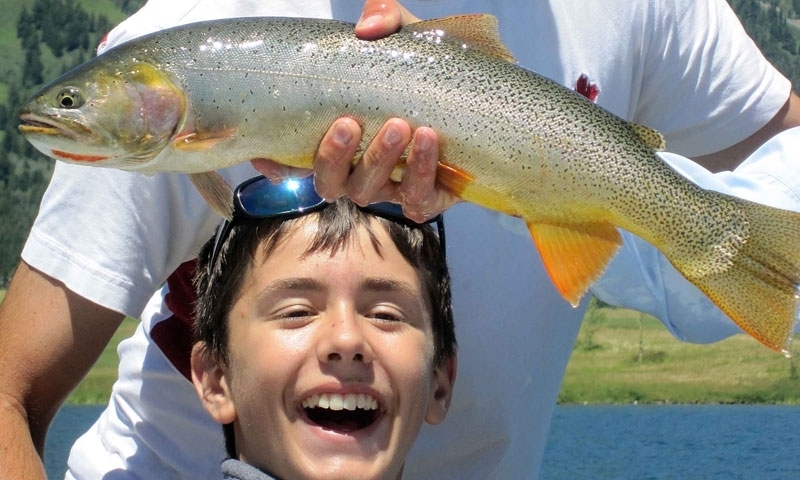 Professionally guided fishing trips set in the heart of Jackson Hole! Catch native Cutthroat trout while taking in the amazing scenery. Full & half day trips. Book today! Have fun together with our U-Paddle whitewater, or guided whitewater or scenic floats, overnight 'Camp & Raft' trips complete with BBQ and morning breakfast. 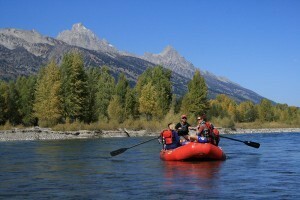 13 mile scenic float trip on the Snake River. Perfect float for all ages- hotel pick-up, great food, and excellent guides! Use code, Alltrips10, for 10% off! Book today! Grab a Sarsaparilla and settle in for the best night of the Ole West in Jackson! 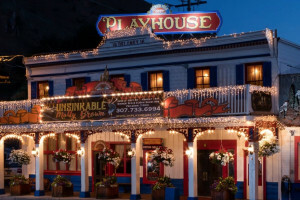 Offering Disney inspired lunches & dinner followed by a western musical. Great for all ages! Wyoming's finest Dude Ranch! A special place for families and children. 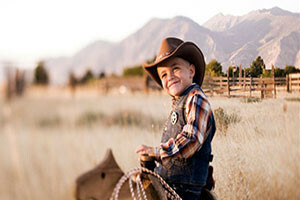 Extensive kids program, from kids only horse riding to kids only adventures! Great for kids age 6 & up. 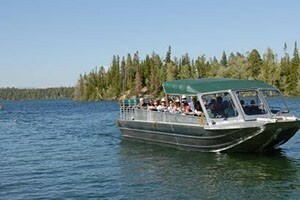 Scenic boat tours on one of America's most beautiful lakes, situated at the base of the Tetons. 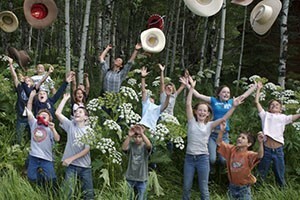 Families & Groups welcome, a must do when visiting Grand Teton National Park! Best price in town, over 40 years experience! Group discounts available. 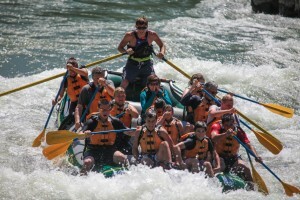 16 man and 8 man raft trips through the Snake River Canyon. Fun for families and kids of all ages! 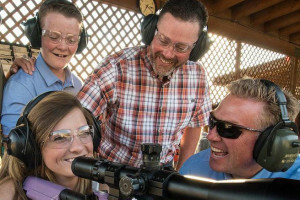 Jackson Hole Shooting Experience: Western Fun! 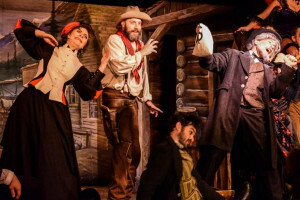 Western-style luxury entertainment & fun for the whole family! 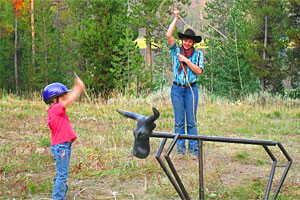 Kids of all ages can learn to shoot a variety of guns and learn to throw tomahawks with a private instructor. Check out the paved family friendly valley wide trails system. For a little more adventure, try biking along pathways in Grand Teton National Park. 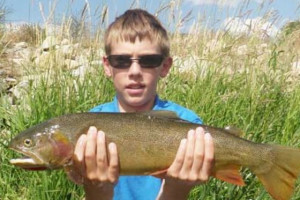 Help your kids bait a hook and drop a line in one of the many fishing spots around Jackson Hole - from small ponds and large lakes to rushing streams and calm flowing rivers. 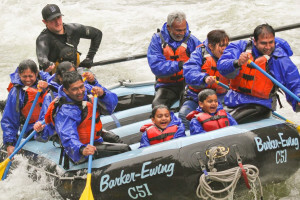 Try a white water rafting trip, canoe or kayak on a mountain lake or just get their feet wet along the shoreline. The exhilarating Alpine Slide is located right at the base of Snow King Mountain. 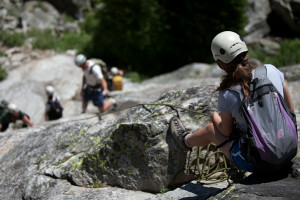 Outfitters and guides can take the entire family on a ride from 2 hours to multi-day trips. 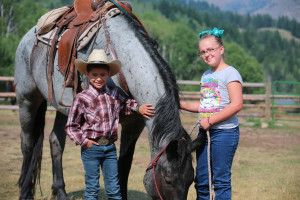 Fun activities for the kids in the summer right downtown or close by include Stagecoach rides, the Town Square Shoot Out, and the nearby Rodeo. Take the kids on a sleigh ride through the National Elk Refuge, just north of town. Dog sled riding is popular in Jackson Hole as well. There's nothing like being pulled in a sled with the Alaskan Huskies barking into the cold air. Snow King Resort is right in town. Jackson Hole Mountain Resort is located in Teton Village. Grand Targhee is located over the hill in Teton Valley. Spend an evening snow tubing at Snow King Resort. Take a wildlife tour of the area while it's covered in snow. 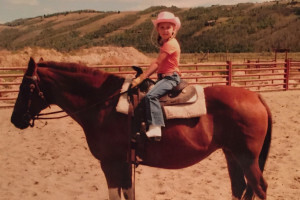 Fun things to do with kids in Vail Colorado.